Fancy becoming part of the team? 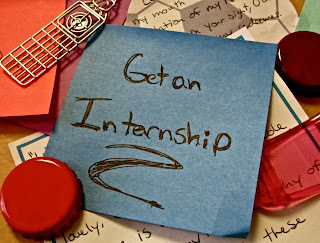 We are looking for a Client Services Intern to help support our Account Management team. To find out more contact lpoole@stlukes.co.uk for all the details.